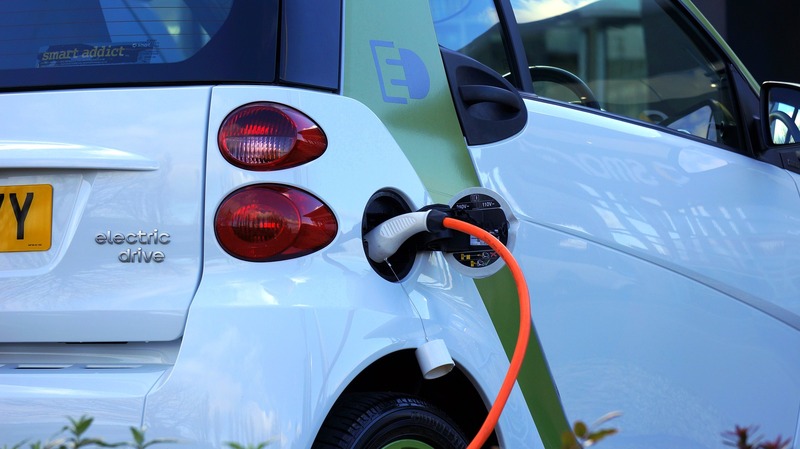 The notion of utilizing electricity to partially power a vehicle is nothing new. On the contrary, all motor vehicles include an electrical mechanism for starting the engine and powering accessories such as lights, fans and sound systems, although the alternator on any functioning standard-gasoline vehicle will be producing far more energy that the vehicle’s accessory power needs use. So taking the next step toward a fully electric car was one of the earliest answers to the looming shortage of petroleum fuels. As early as the 1980’s, prototypes were unveiled which used electrical rather than internal combustion motors. These early models were not without difficulties, however. All versions were plagued by a limit in range, long recharge times, and the lack of convenient recharging stations. The laws of physics weighed in a protest as well; the battery storage required to bring an electric automobile through a typical driving day occupied as much volume and mass as the heavy V-8’s and diesel engines they were intended to replace. Moreover, the concept of plugging automobiles into residential grid-power raised alarm bells among environmentalists, who realized that the energy would be ultimately coming from coal and nuclear sources and that rather than reducing emissions, these cars would simply shift the burden to power plants. Auto manufacturers, eager to comply with new government guidelines on emission control and the public demand for cleaner cars, produced a half-loaf answer: electric hybrids. These cars, from the sensible Prius to the flashy $100,000 Lamborghini-Chaser Tesla Roadster, have become a status symbol in green circles, boasting overall gasoline mile-per-gallon ratios of 100 or more. Electric hybrids, when integrated with flex-fuel engines capable of burning biofuels, combine the best of both worlds. The excess electricity generated by the alternator, which is usually wasted once the battery is charged, is instead recycled to operate the electric-only phase during long stretches of highways. Many roads will be travelled before the solution to the transportation enigma is found. Increasingly, it looks as if no single source can ecologically supply society’s hunger for energy, but by combining strategies, tomorrow’s vehicles will operate on a mere fraction of the footprint they leave today.